Karen Kaforey : Ten years ago, I had the amazing opportunity of extending my business by adding another level of service to my Brides. I became the owner of b. Hughes Bridal Formal located in the Belle Meade area of Nashville Tennessee. Along with my amazing team, we’ve paired fashion, styling and events into a seamless part of the wedding planning process. 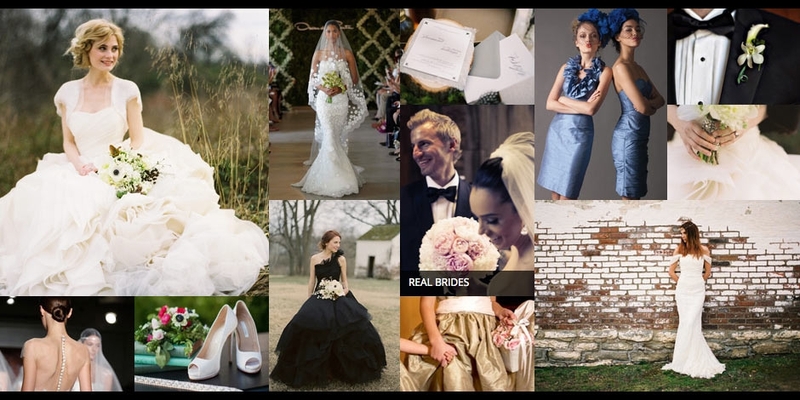 With over a 20 year legacy, b. Hughes Bridal Formal has become a Tennessee tradition for brides. "Each bride we encounter has her own unique story and we feel honored to be a part of yours."